OCKT provides bookkeeping services to a number of our clients. 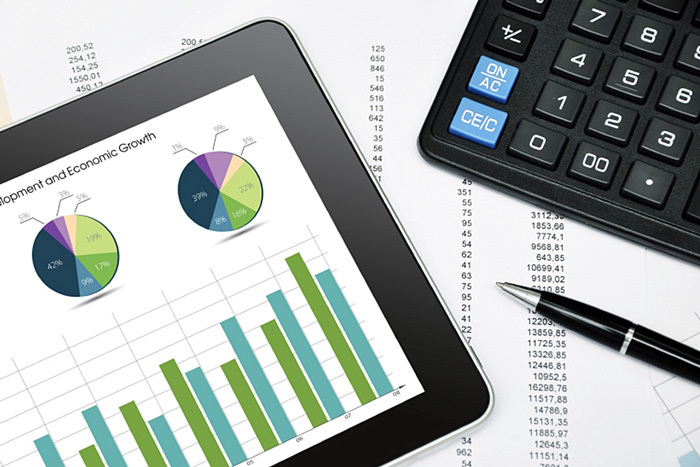 The level of bookkeeping services varies in accordance with the client’s requirements from producing records in order to complete accurate VAT returns to compiling a full set of records which ultimately feed in to the monthly and annual accounts. The firm prepares accounts throughout the year for companies, partnerships, solicitors, sole traders and other organisations. The majority of these are prepared on an annual basis for audit purposes or for the basis of completing Income Tax returns. 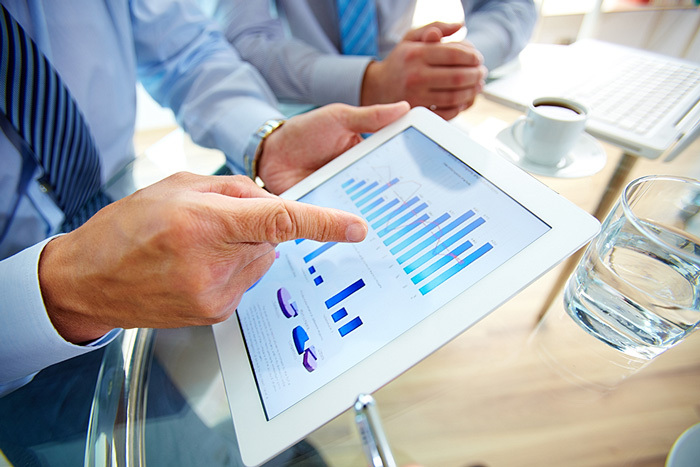 We provide audit and accounting advice in accordance with Financial Reporting Standards and International Financial Reporting Standards on technical issues. 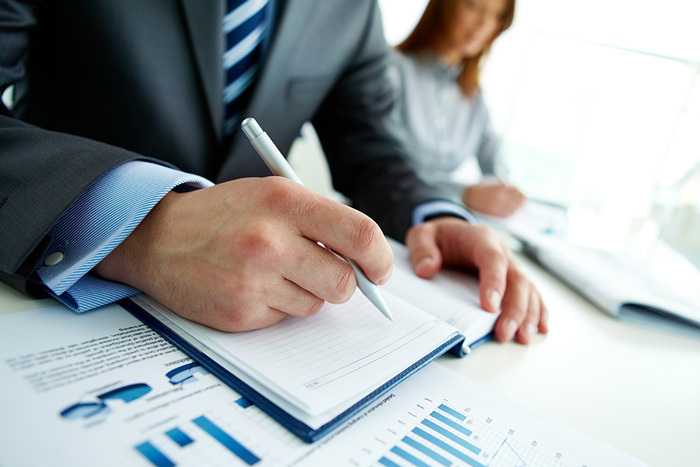 We also provide bookkeeping advice in order to help our clients understand their reporting structure and requirements. We have advised clients in relation to the implementation of a bookkeeping system or software package based on our review of their specific requirements and internal resources available to the business. 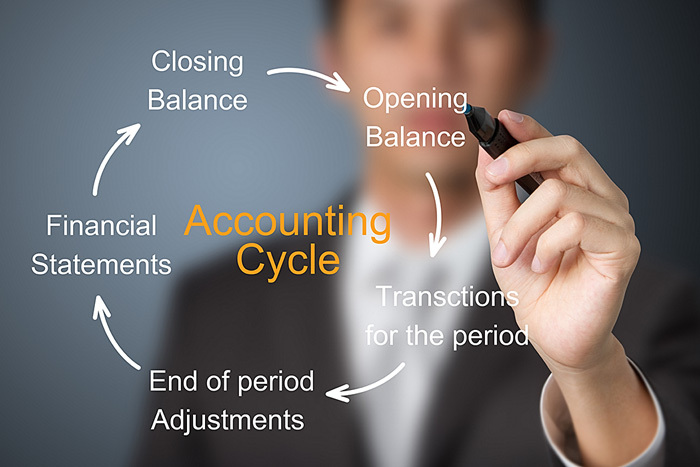 The implementation and operation of an accounting system is critical to a business as it provides access to timely financial information for decision making purposes. 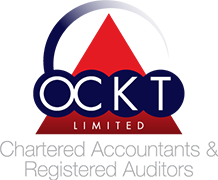 At OCKT, we believe that a successful audit should be about more than testing transactions and balances and satisfying legal requirements. Our audit plan is designed to enable us to respond to shareholders and management concerns and to identify risk areas and improve controls. We use a tailored audit approach for each client specifically addressing the risk in each client’s business and we focus our testing on these risk areas. The result is not only an efficient audit it is also one that we believe will be effective. Our early identification of business and control vulnerabilities and opportunities makes it possible for us to focus our audit effort on those areas of greatest risk. 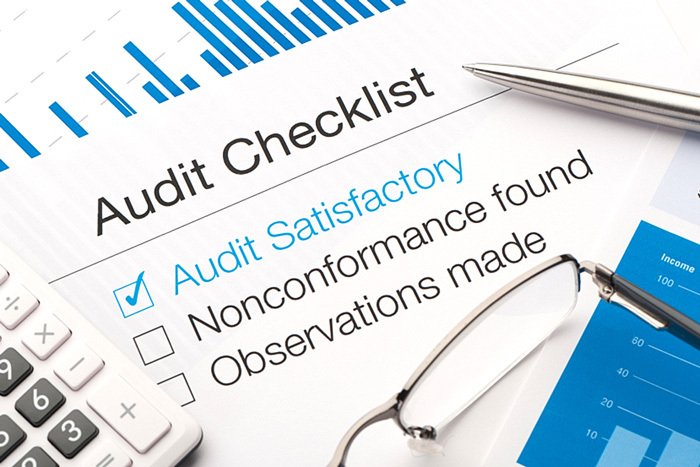 We also undertake independent reviews of system controls and operational procedures on behalf of clients who are not necessarily audit clients of the practice and who wish to outsource their internal audit function. 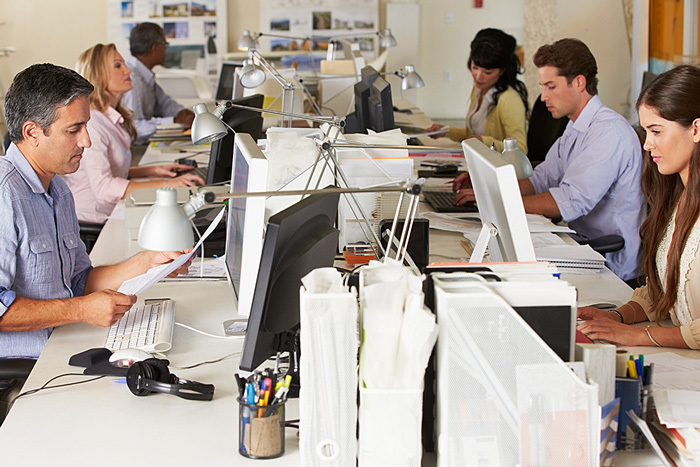 We assist clients in applications for funding from both local and national development agencies. We also audit grant claims in a timely manner to ensure that grant funds are available to our clients as early as possible. We have experience in carrying out expenditure verification reports in accordance with various Public Service Order (PSO) levies.